Cedarville seniors Brittany Jones, Alexander LaBreche and Caleb Little will graduate this May as the last Cedarville students to study their respective academic programs. Jones is a sociology major, and LaBreche and Little are philosophy majors. While students can no longer enroll as sociology or philosophy majors at Cedarville, the administration has guaranteed that classes or acceptable substitute classes are available for those currently finishing their degrees. Additionally, the two academic areas will continue as available minors to study. Cedarville has two current sociology majors: Jones and Tara Winter, the coordinator of testing, licensure and accredidation for Cedarville’s School of Education. However, only Jones is still completing sociology courses needed to finish her program, from which she will graduate this May. Winter has completed the sociology courses but will graduate in May 2017 with her degree. 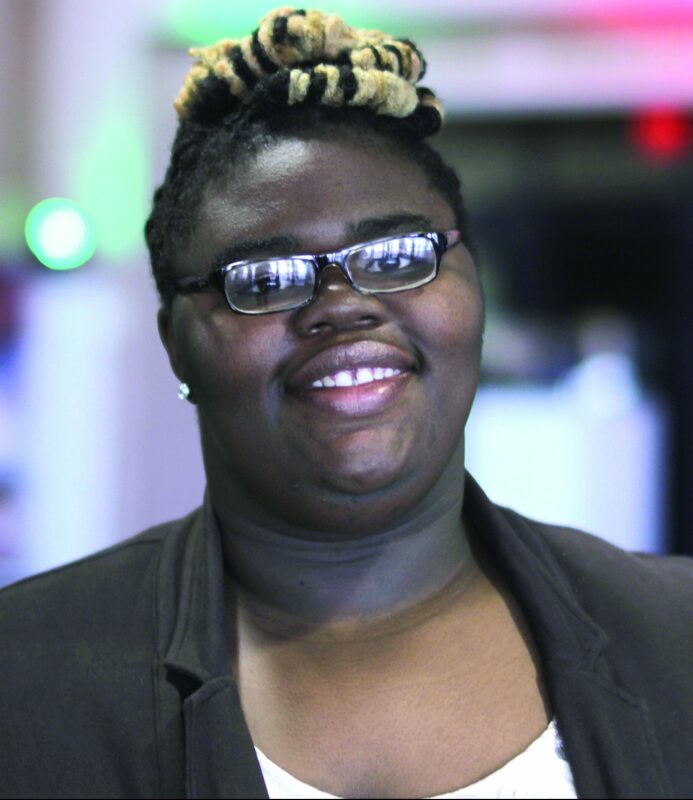 While Jones said she appreciates the opportunities she has had while studying sociology, her college journey did not begin with the program. “I tried out a lot of majors before I came to sociology,” Jones said. She attempted the athletic training major and an education degree, but she found her fit after a class with Parr. The sociology program encompasses most of the soft sciences, which are disciplines like psychology, sociology, anthropology, and others. Jones described it as studying how people interact in different social groups. When I tell people I’m a sociology major,” Jones said, “they automatically think, ‘Oh, Brittany, so that means you’re a social work major.’ And I’m just like, ‘No,’ but if you want to put it that way, social work is applied sociology. Jones said studying people means understanding that everyone is imperfect. “With the sociology degree, because you are studying people, you have to realize that in the real world you’re not going to work with perfect people. Once the fall (of man) happened, we’re all sinners by nature,” Jones said. She said her new understanding of people and social groups prepares her for the career she hopes to have after college. Cedarville’s sociology program has not only prepared Jones to pursue her passions, but it has shown her the impact social interactions have on life, she said. Like Jones, seniors Alex LaBreche and Caleb Little have gained a new perspective on society while at Cedarville. But the two chose a different route to get to that understanding: the philosophy major, which last enrolled students in Little and LaBreche’s freshman year. Cedarville’s philosophy program, terminated in the 2012-13 academic year, attempted to answer fundamental questions of faith and existence and emphasized critical thinking skills. 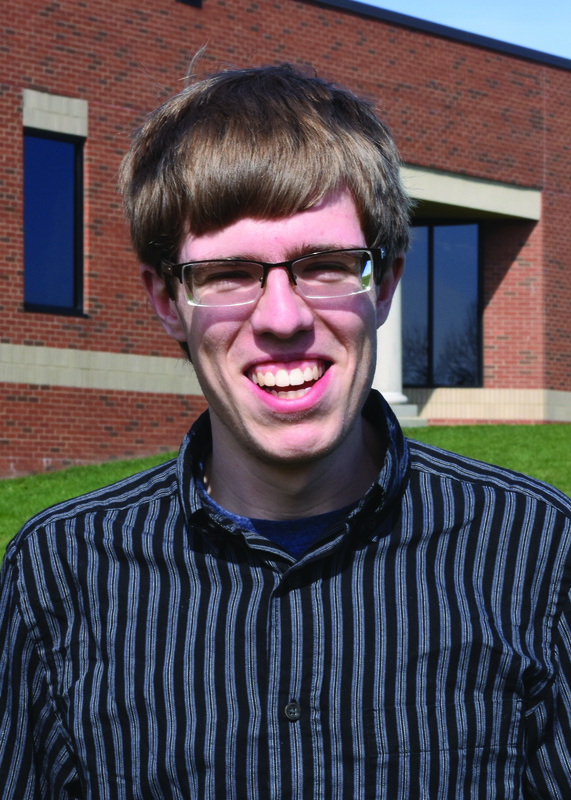 JR Gilhooly, assistant professor of philosophy and theology at Cedarville, said studying philosophy is helpful no matter one’s career choice. For LaBreche, the philosophy major was attractive because of the broader critical thinking skills it taught. I started out at Cedarville with a certain major in mind. 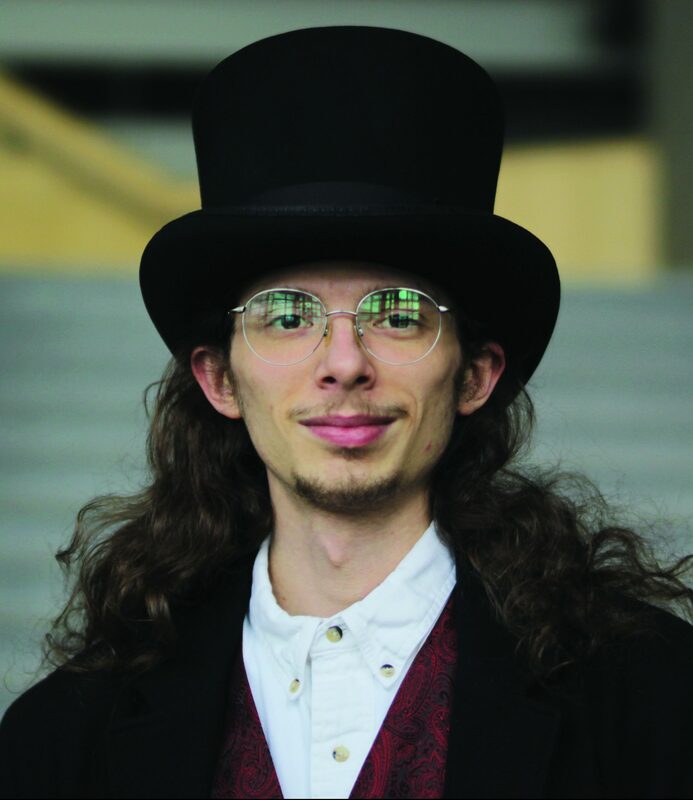 (But) I came to the realization that picking my major based on what I expected to do with my life was honestly a pretty bad plan,” LaBreche said. “I don’t know the future. I don’t know that I’m going to end up with a particular job. I decided to take a plan without any declared major and consider what I was going to do in the future. I realize(d) what I ought to do was to choose a major that would have application no matter what God turned out to have planned for my life. LaBreche said he chose philosophy because it equips people to carefully analyze the principles that determine their actions. “It is so closely tied to theology that it equips me to think carefully about what exactly God commands me and what the basis of my faith is,” he said. These close ties between philosophy and theology appealed to Little, who is double majoring in philosophy and pre-seminary. Little said he plans to go on to earn a master of arts in historical theology, a field of study that incorporates both the theological thought of pre-seminary and philosophy and the historical study of thought taught in philosophy courses. With a double major, the closure of the philosophy major was especially challenging for Little. Besides the challenge of scheduling and difficulty of adjusting to different professors in the department, Little said the termination of the major affected him in a deeper way. It was a good wake up call to know not everyone values philosophy as much as I do,” Little said. “Learning about that perspective was healthy, even though it was disappointing. It’s challenged me to have an answer ready as to why I think philosophy is important and why it should be something that should be continued. Rebekah Erway is a sophomore English major and reporter for Cedars. She is a diehard Disney, Veggietales, and Lord of the Rings fan and enjoys speaking in a British accent. No Replies to "The Last of Their Kind"